Turkish President Recep Tayyip Erdogan visited the northern part of Cyprus Tuesday, saying his country will not abandon Turkish Cypriots and criticizing Greek Cypriots for what he described as lack of vision for peace on the island. 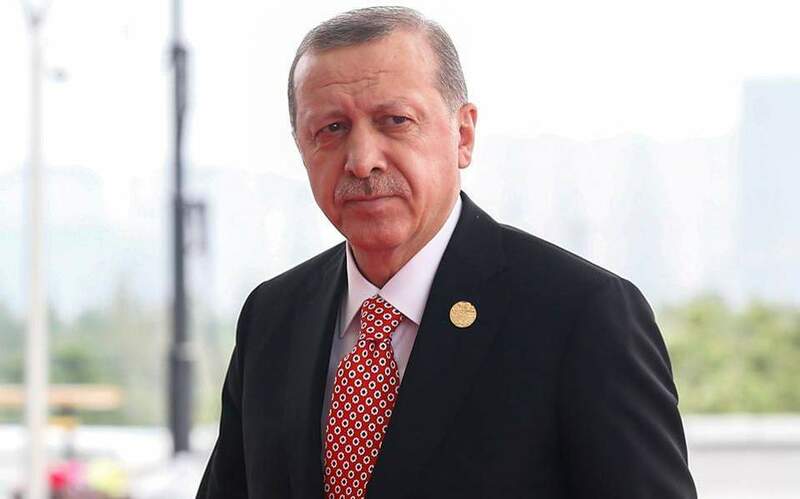 Erdogan, who was sworn in Monday for a second term as president, has gained sweeping new powers as Turkey is transitioning from a parliamentary democracy to an executive presidency, the biggest political change since the end of the Ottoman Empire a century ago. Following a first official visit to Azerbaijan, the Turkish president came to north Nicosia where he met with Turkish Cypriot leader Mustafa Akinci. The two men had a working dinner that lasted about an hour and a half, discussing the latest developments on the Cyprus problem as other affairs of mutual interest according to media reports. 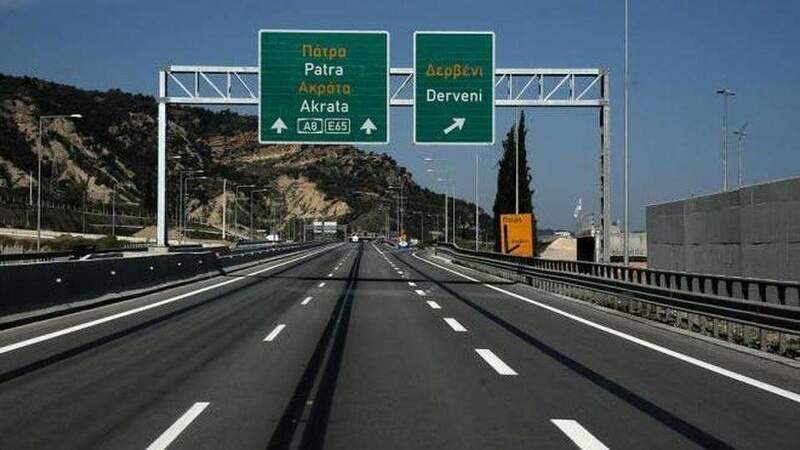 Erdogan and Akinci later made statements to the press, with the Turkish president stating that the Cyprus problem is a “national matter” for Turkey, adding that his government wishes for a fair and lasting settlement on the divided island. But the Greek Cypriot mentality has not changed according to Erdogan, who said the Greek Cypriot side does not yet have a vision for a common future with the Turkish Cypriot community. Just prior to landing at Ercan airport (Tymbou) in north Nicosia, Erdogan wrote on Twitter that "Turkey will never let the Turkish Cypriots become a minority in a Greek Cypriot state." The Turkish president followed up on his statement during the visit, warning that matters regarding the Cypriot Exclusive Economic Zone (EEZ) are bound by international law and Turkey stands more than ready, as a guarantor power in Cyprus, to protect the rights of Turkish Cypriots on the island. Erdogan also praised the recent transfer of water from Turkey to the island through an underwater pipeline, adding that more development is on the way during the next period. Akinci said Turkish Cypriots are in need of support from Turkey in order to overcome what he described as “unfair isolation” on his community. No country recognizes the self-declared state in the north except Turkey, while the Republic of Cyprus in the south is a full member of the United Nations and the European Union. “Unfortunately the Greek Cypriot side insists on a position that is far removed from the spirit of sharing and cooperation,” Akinci said. The Turkish Cypriot leader, while giving his condolences to Erdogan for a recent train accident in Turkey, he also congratulated the country for moving forward with TANAP, the Trans-Anatolian Natural Gas Pipeline which would bring gas from Azerbaijan through Turkey into Europe. Akinci said that natural resources ought not to be a source of conflict but a contributing factor to peace and regional cooperation. He reiterated his call on Greek Cypriots to accept his proposal, which he sees as a “reasonable” option, where natural gas from the Cypriot EEZ would be transferred to Europe through Turkey. Akinci also reiterated his position that Turkish Cypriots seek a results-oriented process in any possible upcoming peace talks.